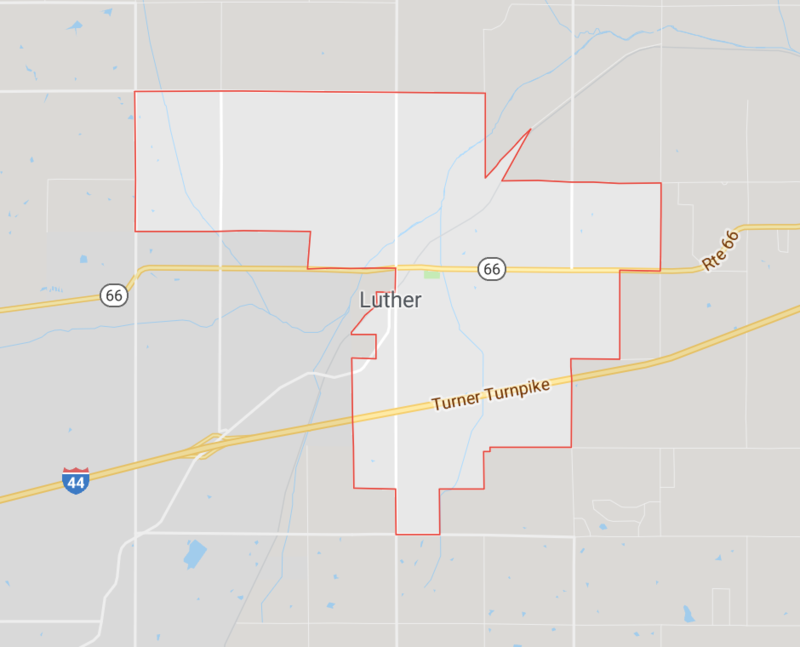 Filing for two openings on the Town of Luther Board of Trustees is February 4 -6, 2019, at the Oklahoma County Election Board. Voters will choose trustees and one school board member in an April election. The school district however, is much larger, than the Town limits and only registered voters within the town can vote in that local election. The entire Town Board has served less than two years. They have held not one, but two meetings almost every month to tackle their goals and issues affecting the town, from water meters to police cars. 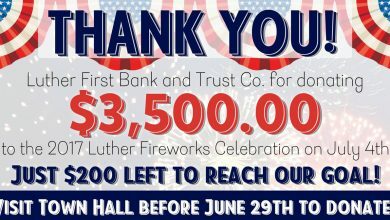 Read about the Luther Town Board here. The Luther Register asked each of the current trustees to answer an email questionnaire about their service, and they were kind enough to reply. 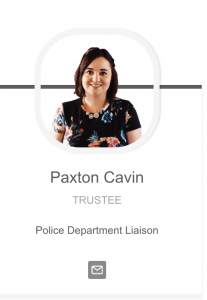 We will share the answers through five stories, beginning with Trustee One Paxton Cavin. QUESTION: Would you be willing to list your opinion of the TOP THREE (or more) accomplishments while serving on the board? It might be easiest to list those from your liaison position, but also a “general” ones are also helpful. Would you also include WHY? Meeting policies that promote transparency (and following them!). This was something that was lacking from previous board administration, and because the current board prioritizes transparency we were able to implement these policies within our first several months in office. New Town Website. This goes hand in hand with the item above when talking about transparency. A website that is easy to use, mobile friendly, and updated regularly helps promote transparency with the community. It is a lot of work (as you know), but well worth it. Hiring. We have done so much hiring during our terms in office, but at this point in time we are working with a wonderful staff in every department. As a board we can trust our employees to make the right decisions, to follow policy, and to work for the good of this community. The Bank Deal. We are going to have a beautiful new bank building right on 66, and our employees have hope that they will no longer be working in a building that is falling apart around them on a daily basis. Bonus? We were able to work with the community to better the community. Police Department. A lot has happened with this department during our term in office. We have a new chief that prioritizes policy, professionalism, and productivity. Our officers work incredibly hard for this community and surrounding communities when backup is needed. We are planning for the future and making smart choices when it comes to finances, personnel, and equipment. LR: Would you also list a couple of goals yet to accomplish. What is yet to do? PC: In short, so much. 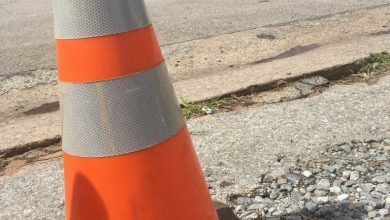 Even if we had never been faced with problems created by past board decisions, the reality is that the town is facing an uphill battle when it comes to infrastructure, continuous equipment needs, and numerous goals when it comes to town improvements (parks, town hall move, dilapidated buildings, code enforcement…etc). LR: One more question, what is something that you wish the public knew about serving as a Town Trustee? PC: You are constantly in “survival” mode, because no two problems are ever identical. Luckily that is why you have four other trustees to assist in finding solutions. Cavin was elected to a four year term in 2017. In our next story in this series, we’ll highlight Trustee 2 Lea Ann Jackson.